• Born on May 9, 1965 as the last child of the late Marcel D'Souza. 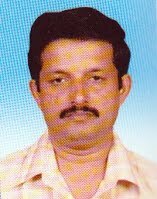 • Originally belonged to Modankap parish but presently his family stay in Mogarnad Parish. 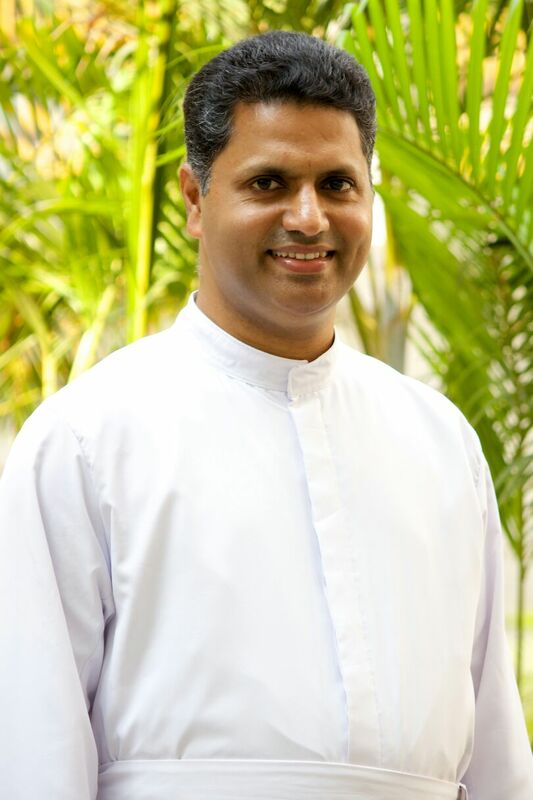 • Ordained on 27 December 1999. 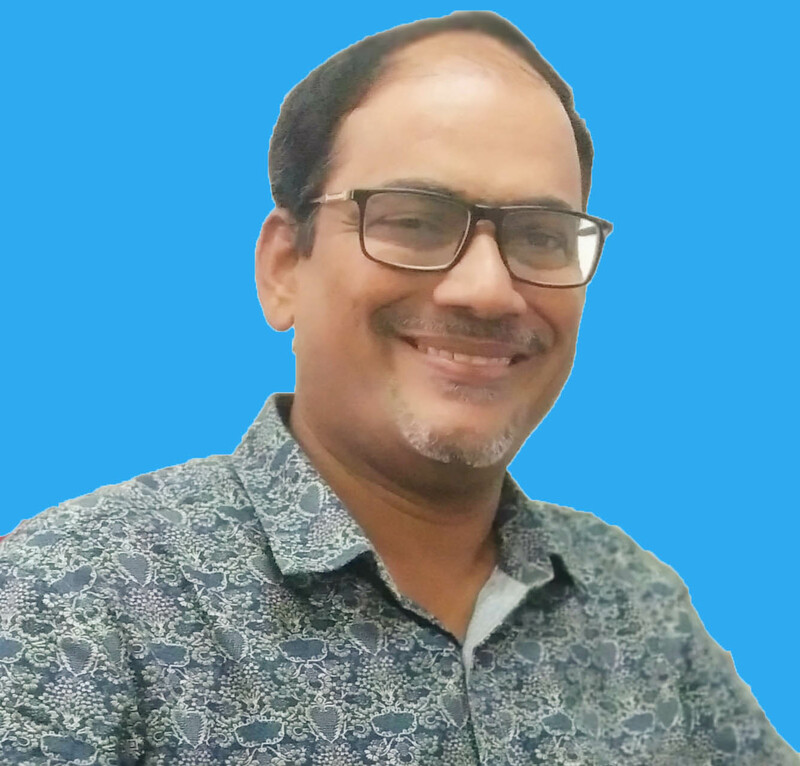 • Vice President of BJES- Bangalore. 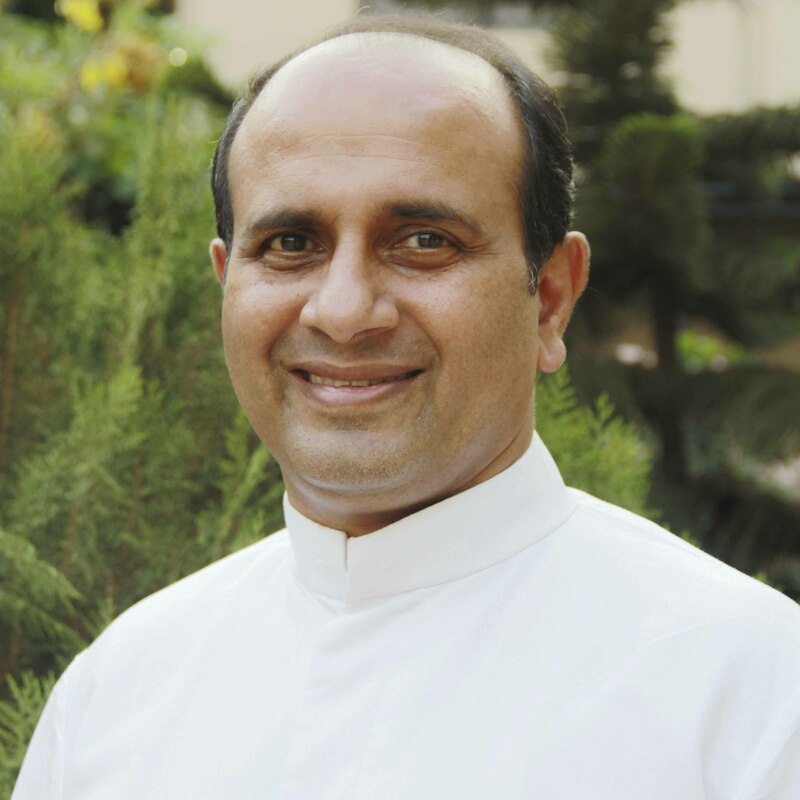 • Superior, Ashakiran, Mangalore and Director, Loyola Pre-novitiate, Mangalore. Primary and secondary education at St Aloysius College Institutions from 1969 to 1981. Graduated in Science from the college in 1997. 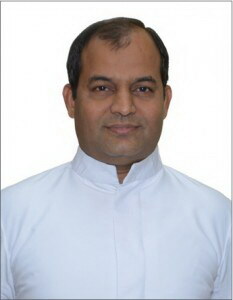 Joined the Society of Jesus in 1981. 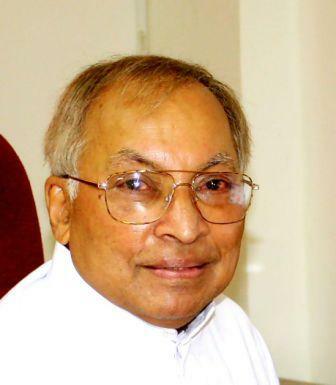 Theology Studies at Vidyajyothi, Delhi. 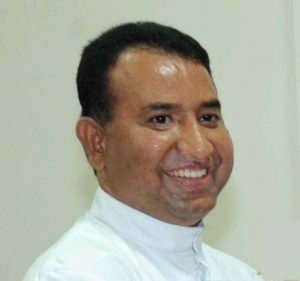 Ordained a Priest on April 14, 1997. 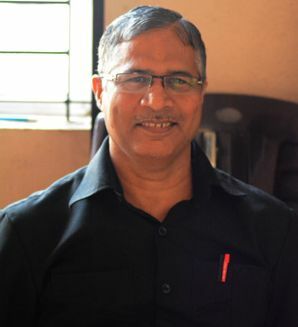 Former Head of the Jesuit Mission in Vijayapura, North Karnataka and Mission Superior from 2011 to 2016. 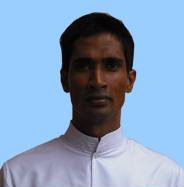 B Sc from St Aloysius College, Mangalore. Masters in Chemistry from St Joseph’s College, Bangalore. PhD from the department of Chemistry and electrochemistry of surfaces, University of Namur for his thesis: Multiwalled Carbon Nanotubes Decorated with Metal Nanocrystals and Incorporated into Metal Matrices. 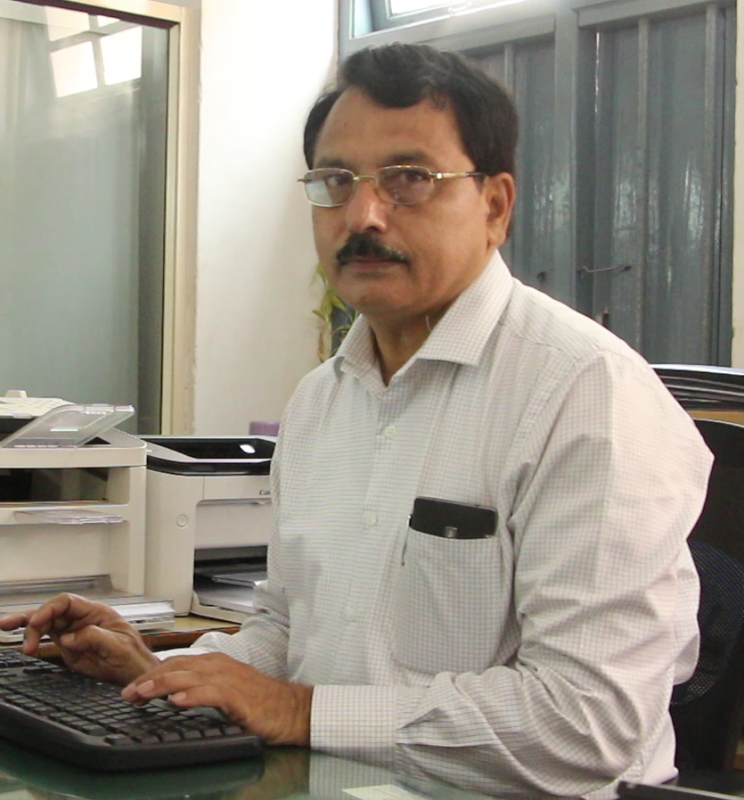 He has more than 15 publications in very reputed International Journals with high impact factor. 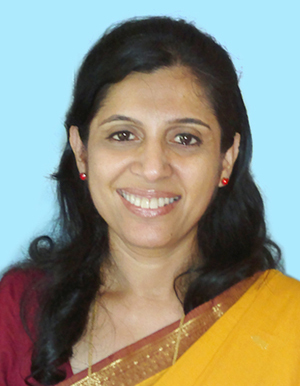 Correspondent and student counselor at St Joseph’s Evening College, Bengaluru. 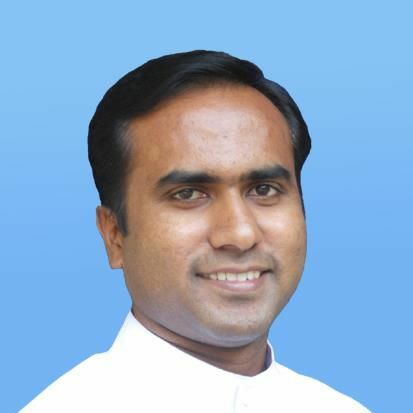 Lecturer in Chemistry in 2007 at St Joseph’s Bengaluru. 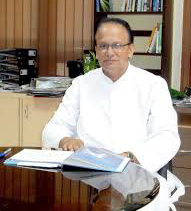 Dr A M Narahari is an outstanding educationist and administrator and has the distinction of being appointed the first Registrar of St Aloysius College (Autonomous) by the management. 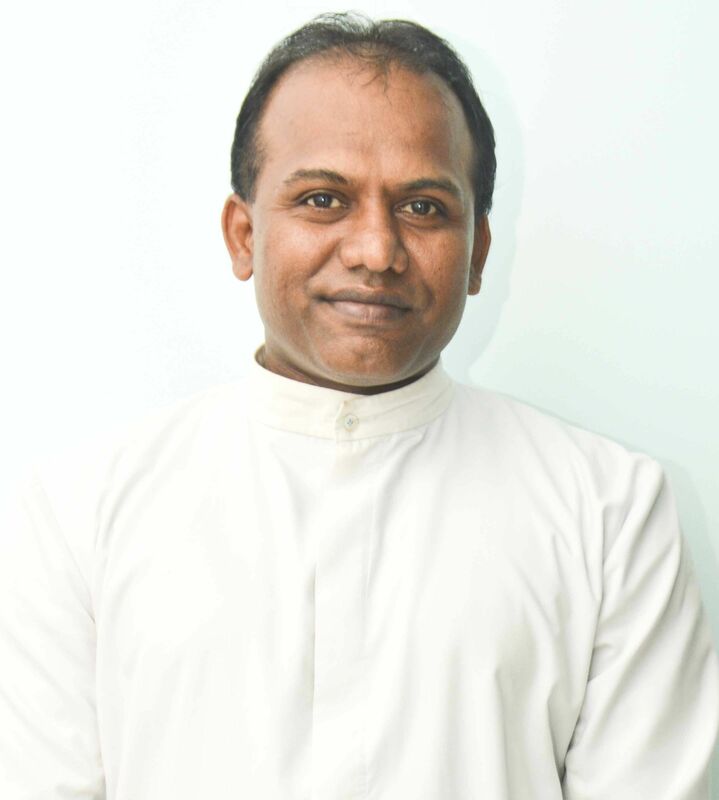 Rev Fr Melwyn Lobo SJ is the Finance Officer of the college. 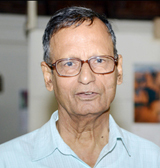 He was the former Director of St. Joseph’s Community College and Finance Officer of St. Joseph’s Indian Institutions, Bangalore.